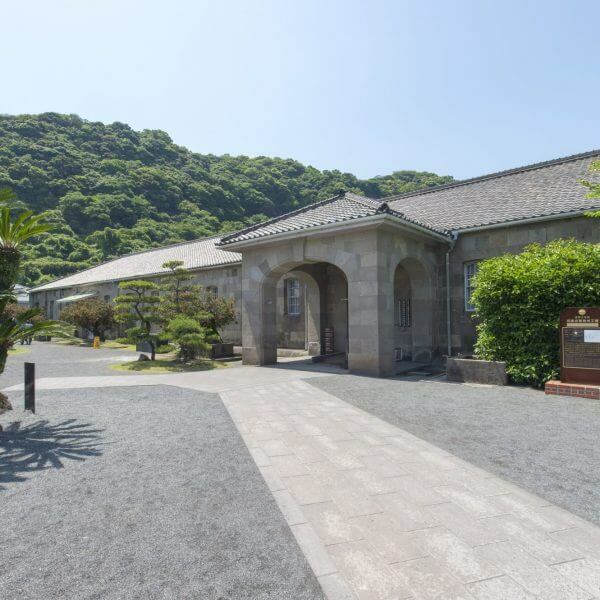 Warm, comfortable temperatures make spring one of the best times to visit Sengan-en. 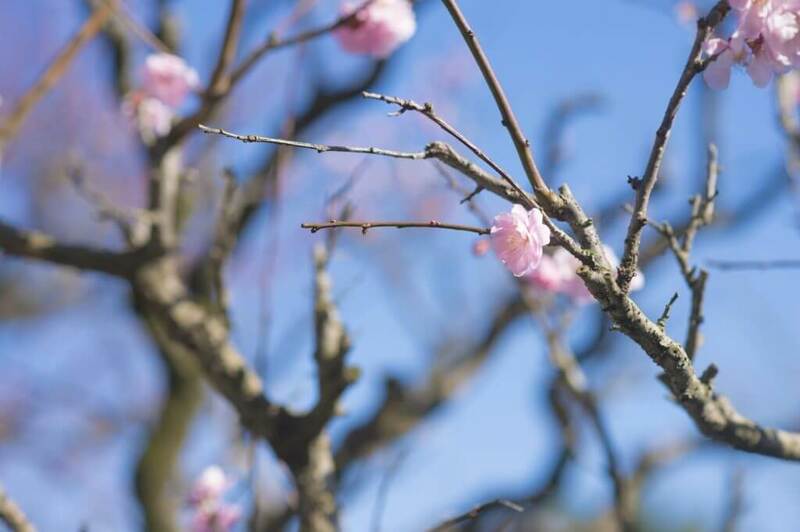 The early plum and cherry blossoms bring a wave of colour to the gardens, and our annual Kyokusui no en poetry festival is one of the year’s major events. 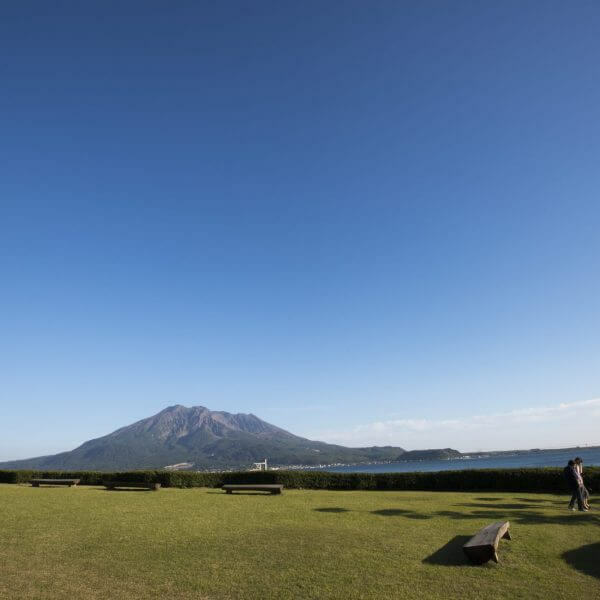 Visit the house lived in and loved by generations of the Shimadzu family and enjoy the private view over the gardens, Kinko Bay, and Sakurajima beyond. 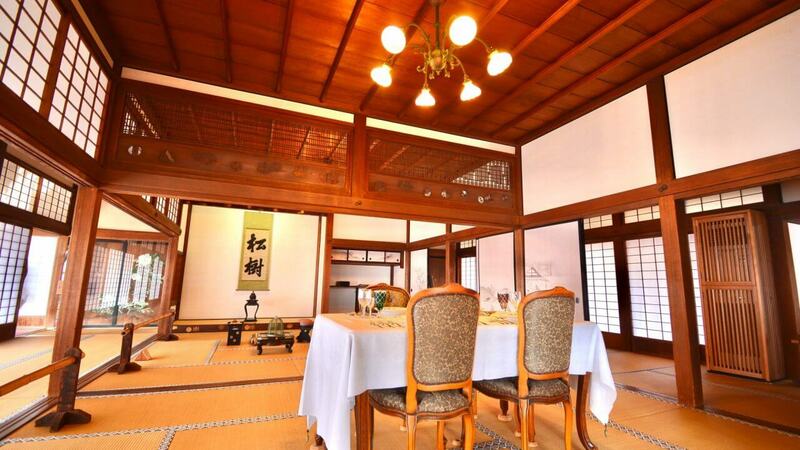 The house is built using flawless Yakushima cedar cut from trees over 1,000 years old, and features a fascinating mix of Japanese, Chinese, and Western influences, showing the truly international nature of the Shimadzu clan. 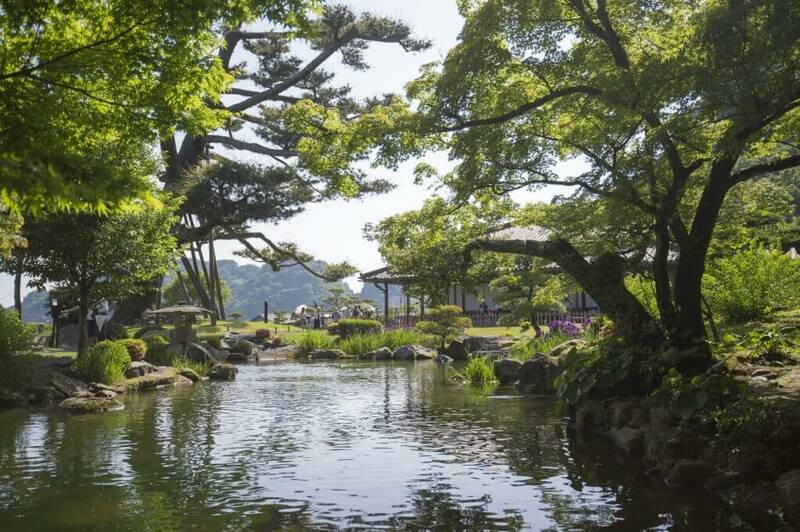 Follow the course of the Shimadzu family over 800 years, and see how the international relations they forged led to the development of industrialisation in modern Japan. 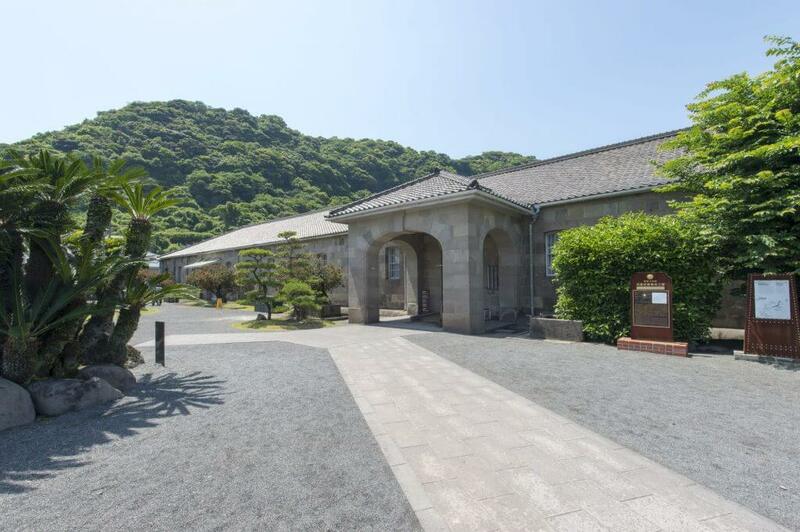 The Shoko Shuseikan Museum is housed in the oldest stone factory building in Japan, built in 1865 by pioneering lord Shimadzu Nariakira. 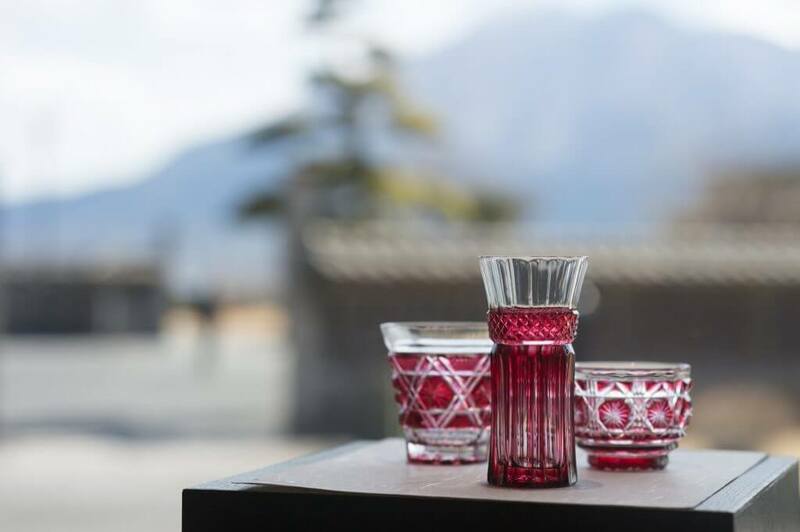 Watch master craftsmen blow and cut Satsuma Kiriko crystal glass right before your eyes, then marvel at the pinnacle of Kagoshima’s traditional craftsmanship at the gallery shop next door. 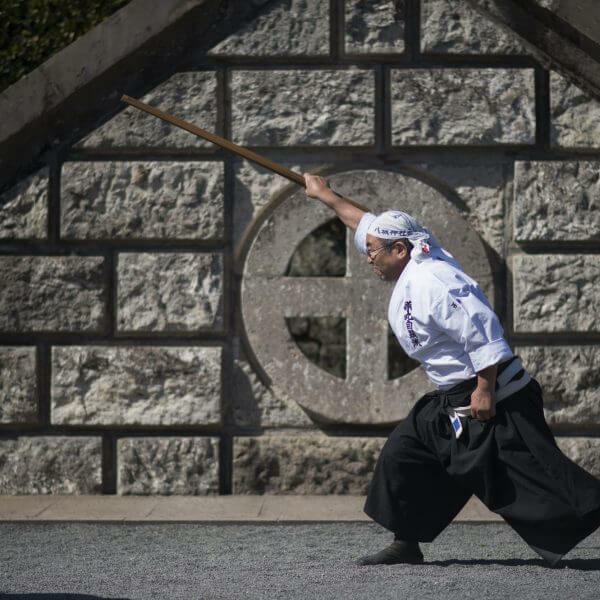 See each stage of the production of this unique glass, and be amazed at the skill and concentration of the craftsmen who make it. 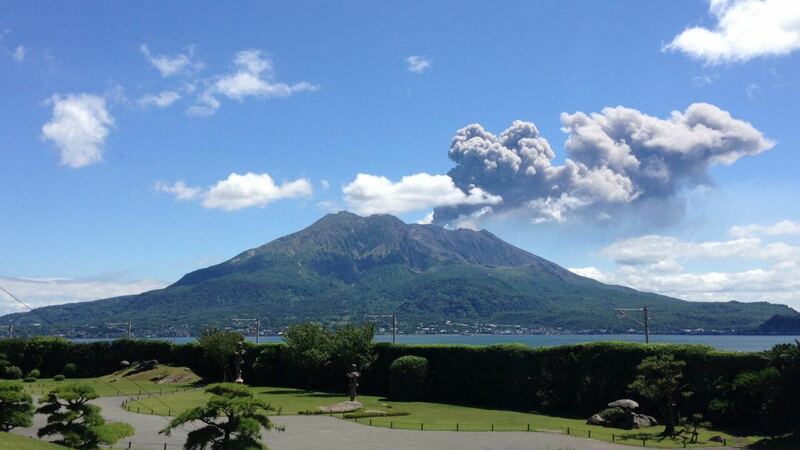 Marvel at one of the world's most active volcanoes, only four kilometres across Kinko Bay. 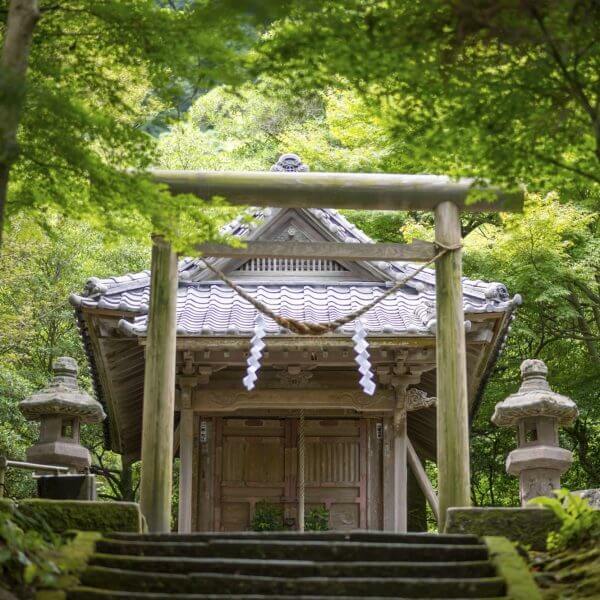 Framed by the stunning traditional gardens, this smouldering monument to the power of nature was the main reason for Sengan-en being built in this location by Shimadzu Mitsuhisa in 1658.